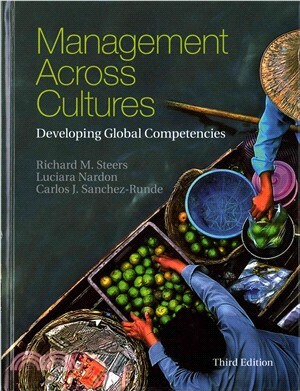 The third edition of this popular textbook has been thoroughly expanded and updated throughout to explore the latest approaches to cross-cultural management, presenting strategies and tactics for managing international assignments and global teams. With a clear emphasis on learning and development, this new edition introduces a global management model, along with enhanced 'Applications' and 'Manager's Notebooks', to encourage students to acquire skills in multicultural competence that will be highly valued by their future employers. These skills have never been more important, in a world where, increasingly, all managers are global managers and where management practices and processes can differ significantly across national and regional boundaries. This textbook is suitable for students taking courses on international management, as well as those on executive training programmes.